Comment: We are getting a 250 sq ft addition made, and want architectural shingles on the entire roof. Comment: The roof needs to be replaced from the hail damage last spring. Comment: Roof needs inspected and opinion given about whether or not to repair/replace. Some minor leaking (off and on). 7635 Ste. B Fulteron Rd. Fairfax Roofing Contractors are rated 4.76 out of 5 based on 4,795 reviews of 106 pros. 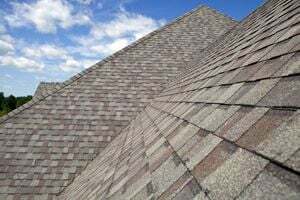 Not Looking for Roofing Contractors in Fairfax, VA?